Description: Ryder Azadi was a human male who served as the Governor of Lothal during the early years of the Galactic Empire's reign over the Outer Rim planet. He supported the revolutionary broadcasts of Ephraim and Mira Bridger, leading to his arrest and imprisonment alongside the Bridgers. While in prison, he was labeled as "Prisoner X10." He escaped four years before the Battle of Yavin, after the Bridgers organized a prison break. 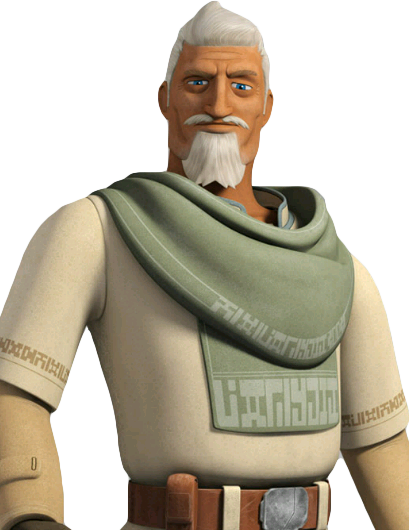 The Bridgers were killed during their escape, so Azadi returned to Lothal to find their son, Ezra Bridger. Ezra, however, found him first after seeing him and his parents in a vision, so Azadi broke the news that his parents had been killed. 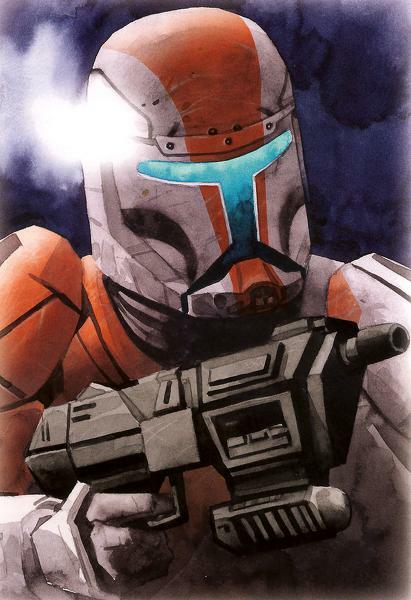 Azadi continued helping Bridger's Spectres rebel cell and Phoenix Cell, which later joined the Alliance to Restore the Republic. In the years leading up to the Battle of Yavin, Azadi became the leader of a Lothal resistance group that aided the Alliance against Imperial forces on Lothal. Despite his initial misgiving about Ezra's leadership, Azadi would play an important role in the rebels' efforts to liberate Lothal from Imperial rule. Ryder Azadi was a human male with white hair, blue eyes, and copper skin. While serving as Imperial governor, Azadi coveted the Pryce family's Pryce Mining company. When Arihnda Pryce refused to let him buy a controlling stake in the family's company, Azadi framed her mother Elainye for embezzlement. While Pryce avoided Azadi's takeover by selling the company to the Empire, Azadi's actions earned her the enmity of Arihnda. Though he served as an Imperial governor, he supported the revolutionary broadcasts made by Ephraim and Mira Bridger, a decision that led to him being charged with treason and incarcerated in an Imperial prison. Time spent in Imperial prison had wearied Azadi. Following his escape, he initially wanted no part in rebellious activities, fearing that any such involvement might land him back in prison, a fate he could not bear. He agreed reluctantly only to assist for one mission, feeling that he owed the rebels for his rescue. Participating in this rekindled his spark for resistance against the Empire's activities and he joined up to continue fighting. 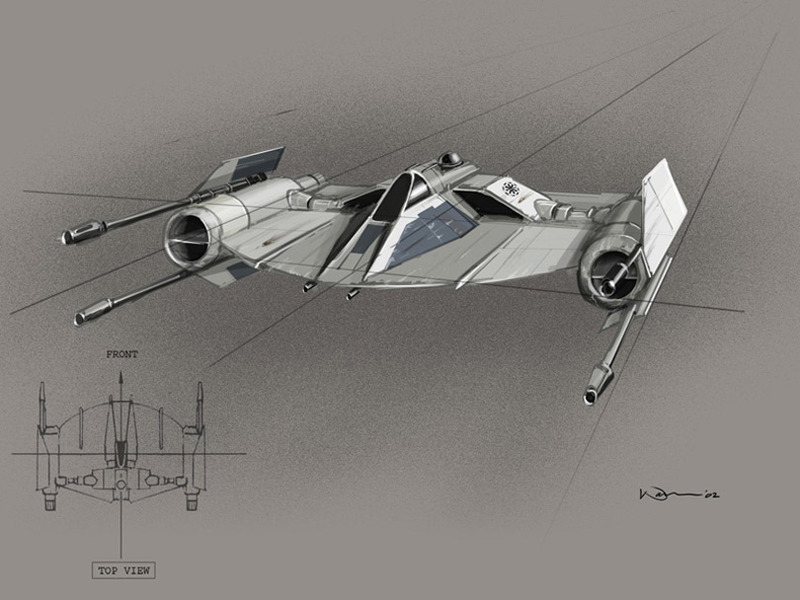 Ryder later used his knowledge of Capital City and Lothal's natural landscape to help the Spectres undertake a mission to disrupt the Empire's TIE Defender manufacturing operations on Lothal. 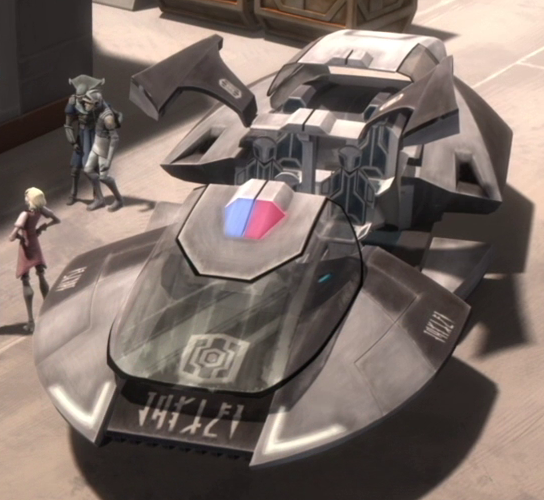 Ryder also owned a U-wing, which he lent to Hera in order for her to escape Lothal with the TIE/D Defender Elite's flight data recorder. Ryder was also capable of deception and used his guile to trick Governor Pryce into sending her forces into a trap at the Lothal cliff dwelling. Ryder appealed to her desire to please Thrawn and depicted himself as a self-interested opportunist wanting to save his own skin. This ploy worked and the rebels succeeded in capturing Pryce, who was key to their plan to drive the Empire from Lothal's Capital City. Ryder also used his ventriloquist skills to mimic Colonel Yularen in order to facilitate the rebels' plan to draw the Imperial garrison aboard the "Dome. "Possibly in an attempt to atone for the wrong he had cause Pryce's family, Ryder offered Pryce an opportunity to come with them prior to detonating the Dome. 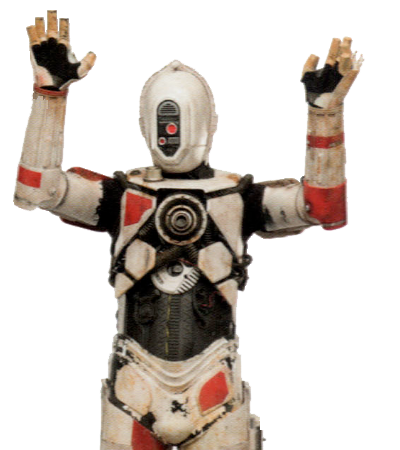 However, Pryce elected to stay behind and die in service to the Empire.